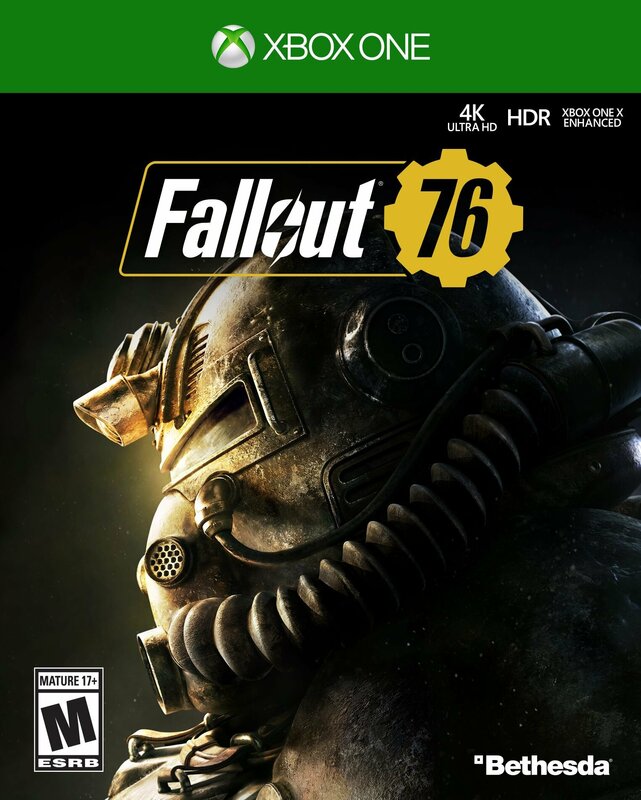 Despite being a multiplayer spin-off, Fallout 76 has a lot of skills, abilities, and features players will be familiar with from the single-player games, meaning Fallout 3, 4, and New Vegas. Fast travel is still in the game for example, although it works a little differently, and the same goes for Fallout 76 lockpicking. It’s still in Fallout 76, it just works a little differently from the offline games, and the game doesn’t make it clear how to actually get hold of the skill. We’ll show you how. 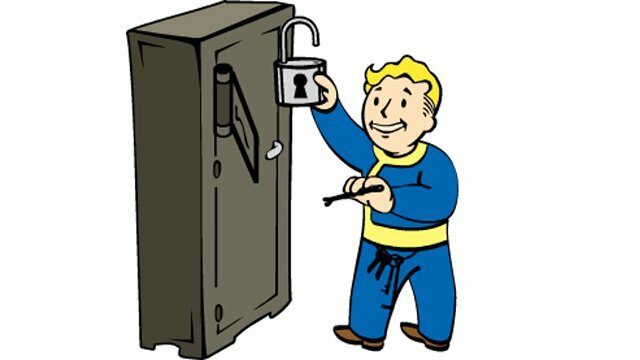 In regular Fallout games, to pick locks you’d just need a few points in the relevant “lockpicking” skill and a bobby pin, then you could at least try to pick any lock in the game (although you’d probably fail on the harder ones until you upgraded). Things work differently here, mostly because the way you upgrade your characters in the game. Upgrading in the game is all based around “perk cards” rather than just getting skill points. In order to start picking any locks at all beyond lock skill 0, you’ll need to find and equip the Lockpicking perk card. 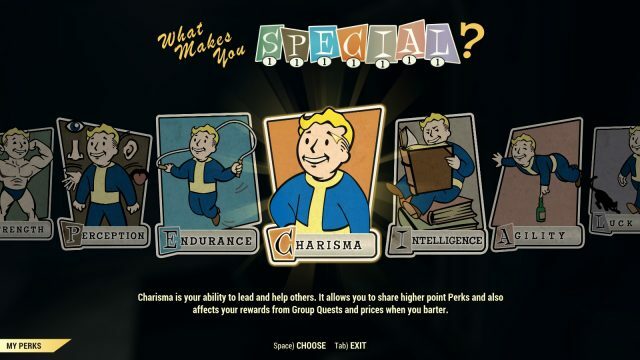 You’ll get new perk cards every time you level up, and larger perk card packs every few levels. It’s a little bit of a frustrating system as it’s entirely reliant on luck, but at least it’s not based around microtransactions as some players were concerned about. There is a real money shop in the game, with a premium currency called Atoms, but they’re only to buy non-essential cosmetic items. Picklock – Enables you to pick level 1 locks. Expert Picklock – Enables you to pick level 2 locks. Master Picklock – Enables you to pick level 3 locks. After that, though, Fallout 76 lockpicking works much as it does in other Bethesda games, including Fallout 4 and Skyrim. You’ll need at least one bobby pin, and when you approach a locked door, safe or whatever, the game will pop up the skill difficulty level from 0-3. If you have the sufficient skill level equipped you can pick it. You’ll zoom in to see the lock and the pin, which you can rotate around the lock. The goal is to find the exact point where the lock opens. Hold the ‘Use’ button at any point, and if the lock starts moving then you’ve found the correct unlock spot. If the lock only moves a little, that means you’re close. If the bobby pin begins vibrating, then that’s the wrong spot, so quickly stop using it before the pin breaks! Move to another spot and try again. It’s completely trial and error, but you’ll soon get the hang of it. Just make sure you have plenty of bobby pins handy. In some ways, the hardest part about lockpicking in Fallout 76 is finding bobby pins. You can get the Lockpicking skill and perk cards any time you level up, and while it’s based on luck it’s still a common perk card to receive. Bobby pins, on the other hand, are vital to lockpicking as you need at least one to pick a lock, and as it’s a physical item you’ll have to find them somewhere in the world. Furthermore, if you’re trying out more challenging locks, you’ll almost certainly break a fair few of them.